Cosco Commuter Travel System with Diaper Bag just $119, Free Shipping! The Cosco Commuter Travel System w/BONUS Diaper Bag is on sale for $119 at Walmart.com right now. 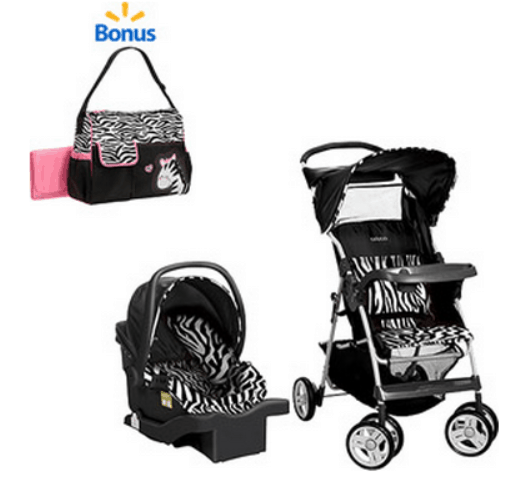 Great price for thei stroller and infant card seat bundle PLUS a diaper bag!